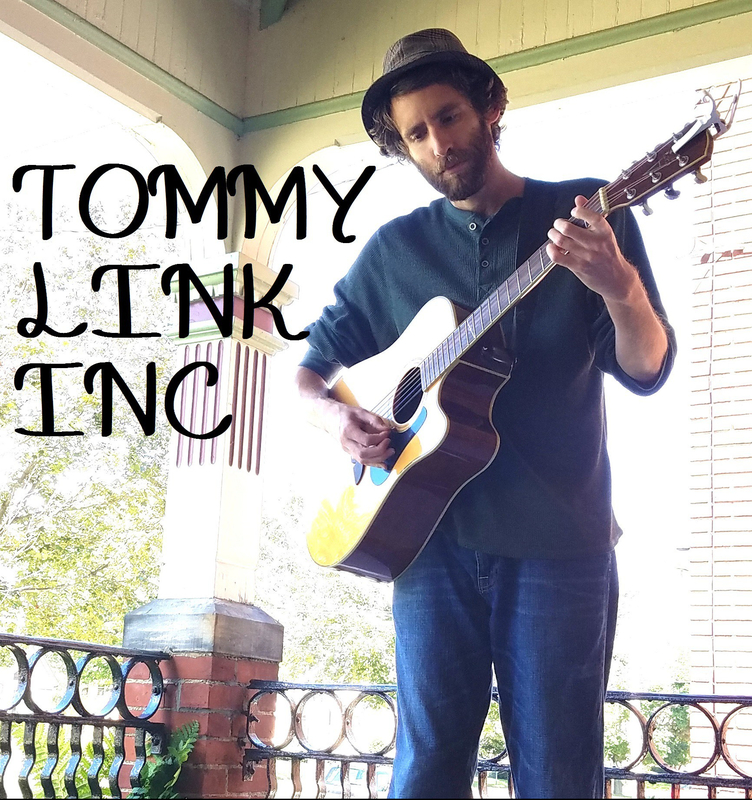 June 9th – 15th: More the Merrier | TOMMY LINK INC. This week’s Songwriter Sunset is to feature a first. With the increasing number of Songwriters, both new and returning, taking a part in the Songwriter Sunset, new plans have been taking form to accommodate these talented friends. That’s why this Thursday will be the first double feature Songwriter Sunset! 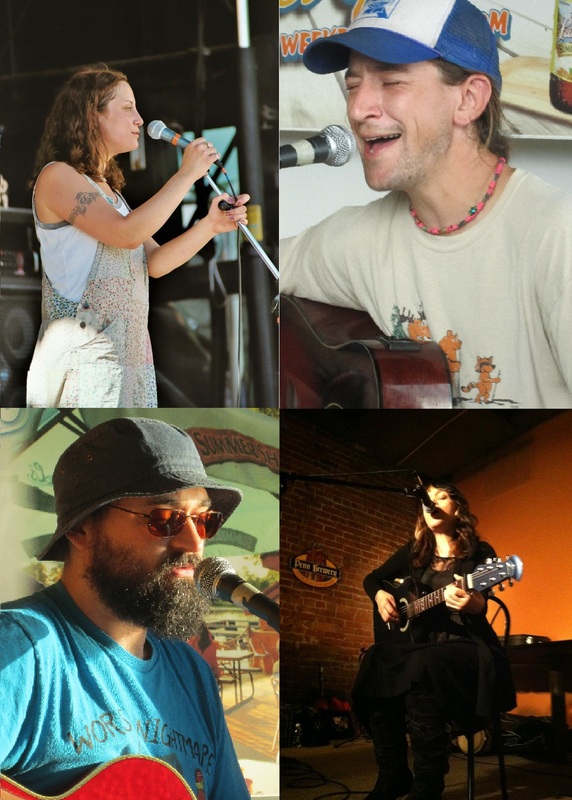 Thursday will feature three of our returning songwriters Dom DeCecco, Keith Wilson and Jackie Clarke Rodriguez, as well as newcomer Tonya Camasi. The night will be split into two separates sets, the first being Kieth and Jackie performing together, the second being Dom and Tonya. Ecstatic to have all these great musicians and friends to be part of the show. Also this week, Strangers and Liars will be hitting the studio to work on some early recording drafts for some “album 3” songs. With time away from gigs, it’s important to keep busy. Something something idle hands are bad, right? Lastly, this Friday (the 13th <gasp>) I’ll be at the Harbor View Grill playing solo from 7 to 9pm. It nice to be back in the habit of playing solo regularly for the summer. Personally, I think it helps me keep on my game, both for myself and for keeping up with the band. If you aren’t willing to try standing on your own from time to time, why should anyone else stand with you?